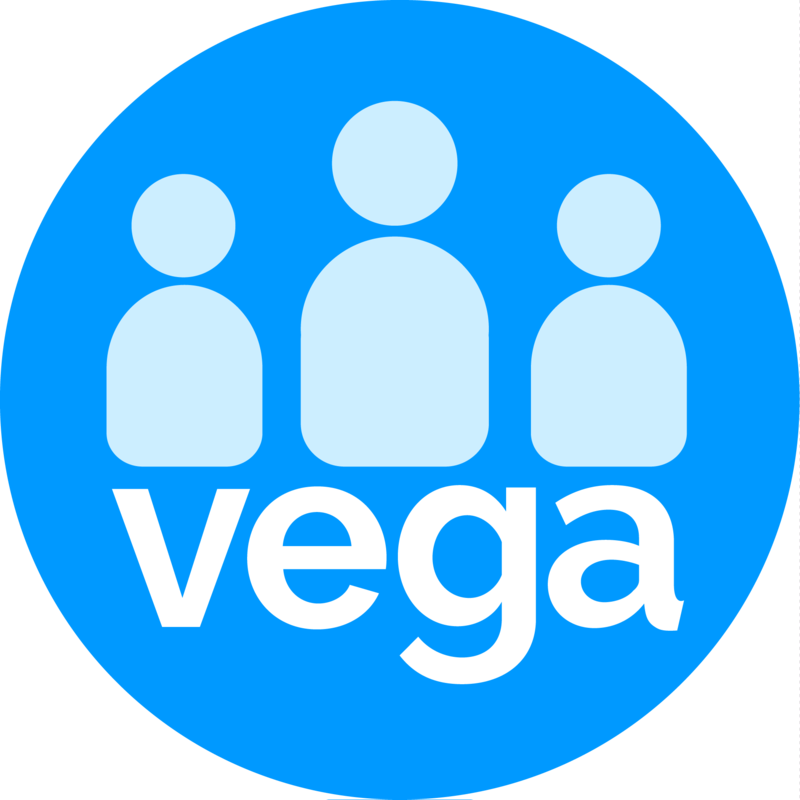 If you want to connect any donation page on your website to Vega, you need to ensure you have selected the ‘Recurring Payment’ and the ‘Donation’ Website Widget to your Vega. If you do not yet have a gateway you may apply for one by clicking on the Getaway links list on the above list. No gateways setup the page will show a blank Default Gateway field. Your payment gateway is now set up and it’s important that you test this functionality and ensure that you have the appropriate receipts and documentation set up to deliver to your supporters, detailed information can be found in the template manager link below.